hey all! 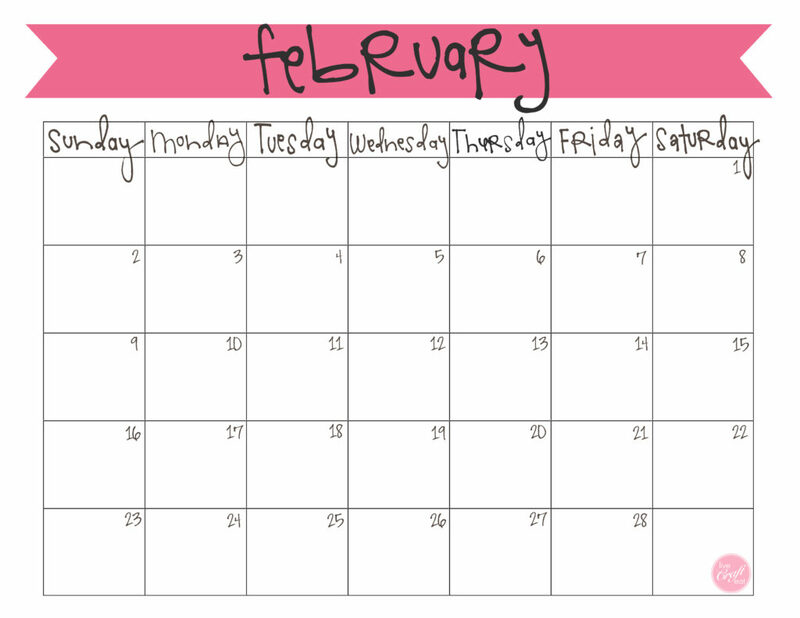 it’s time for the february calendar! i can NOT believe it is february already…wasn’t christmas just last week? and now it’s valentine’s day? man, the days go by fast. so go ahead and print off this calendar, draw a heart around the 14th (or not), and fill up the month with awesome things – you know it’s going to go by quick! download it here on the site. one other quick note – all of my previous and future calendars will be found over here on my calendar page. pinned and printed! 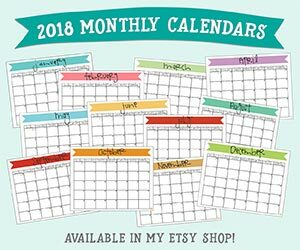 I hope you do one each month, I like the size and fonts! Yup – do one every month. March’s coming soon!